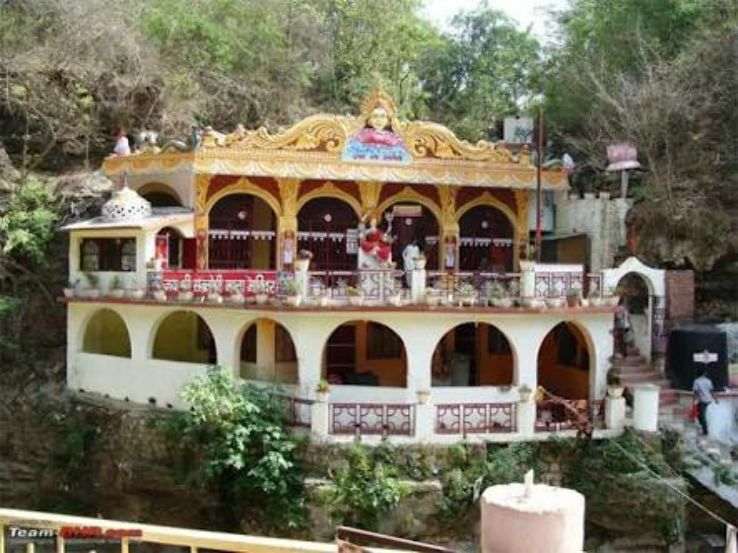 The Vaishno devi temple is situated in Kullu, on the banks of Beas River. It is commonly known as Mahadevi Tirthankaras, and is named after Parvati, Lord Shiva's wife. This magnificent temple was built in 1966 by Swami Sewak Das Ji Maharaj and is currently under the supervision of Shri Sharda Maa Seva Trust. The temple is located about 2 kms from the town of Kullu, on the way to Manali. Devotees visiting the temple can watch the wonderful forests on the way. Besides, the apple orchards and majestic hills coming on the way are worth watching. The temple is one of the most sought after religious places in Kullu, surrounded by a peaceful environment.